Biennial to 50cm. Aromatic, most useful culinary herb in soups and sauces. 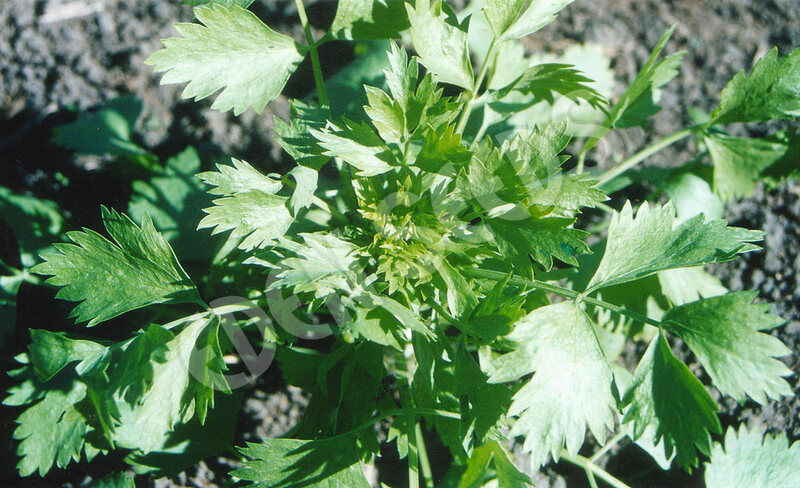 Known as French parsley. Flavour is that of wild parsley, with as many uses. Shade tolerant. Spring and summer planting.